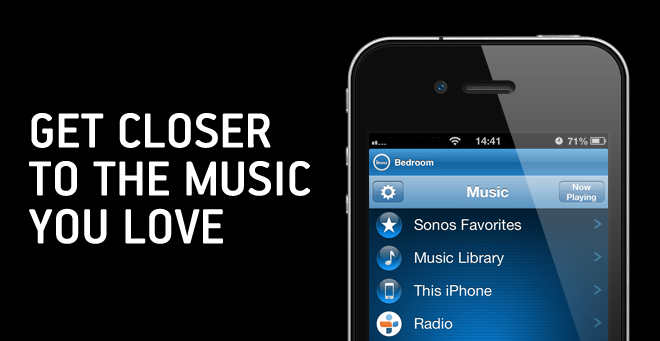 Starting tomorrow, simply update your Sonos system software and your Sonos Controller Apps to add these new features to your Sonos system. © 2004-2012 Sonos Europe bv. All rights reserved. Sonos® is a registered trademark of Sonos, Inc. All other products and services may be trademarks of their respective owners.